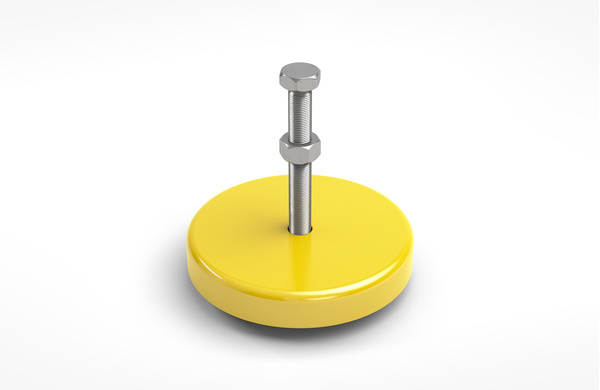 Rubber-Metal Isolators - Vibration Control - Products - ACE Controls Inc. Consisting of eight different types, ACE presents a complete range of rubber-metal isolators. These isolate bothersome impacts and vibrations from machines and motors so much that the working conditions are considerably improved for people and the environment allowing for increased production rates. Whether it is leveling or robust machine feet, tube elements, vibration isolating connection devices or quick attachment elements, all ACE rubber-metal isolators can be used universally. The eight presented standard versions are perfect solutions to the majority of vibration problems known in industrial applications. ACE provides service, specification and application support for special situations. 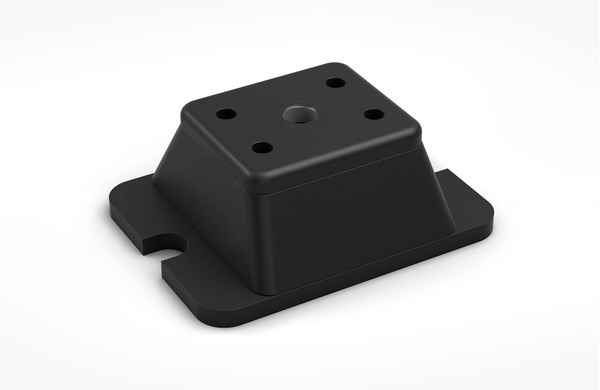 Leveling Mounts Stability and protection against shock and vibration: Machines and systems placed on the adjustable machine mounts in ACE's LEV product family can be optimally stabilized. 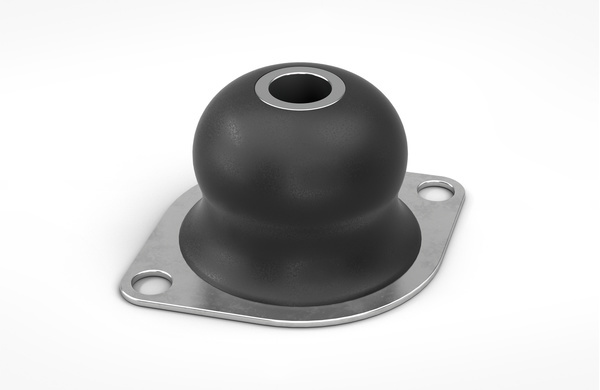 Hard Bell Mounts Fail-safe protection, even when things get tough in harsh environments: The Hard Bell Mounts product family protects machines and components of all types against shock and vibration. 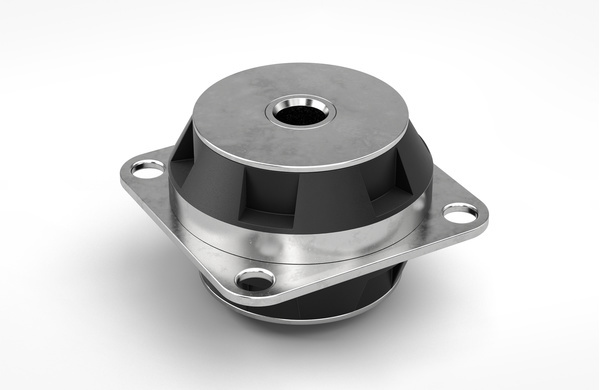 Compression Mounts Effective isolation of machines and plants: The Compression Mounts product family consists of robust heavy-duty mounts, which are particularly good at preventing vibrations and structure-borne noise from unbalanced masses such as pumps and compressors. All Altitude Mounts Perfect for protecting lightweight equipment:All Altitude Mounts isolators, which are maintenance-free and ready-made, are designed to withstand loads between 1 lb - 50 lb (0. Marine Mounts Versatile, robust and maintenance-free: The Marine Mounts product family machine mounts can be installed immediately and build to be rugged and long-lasting. 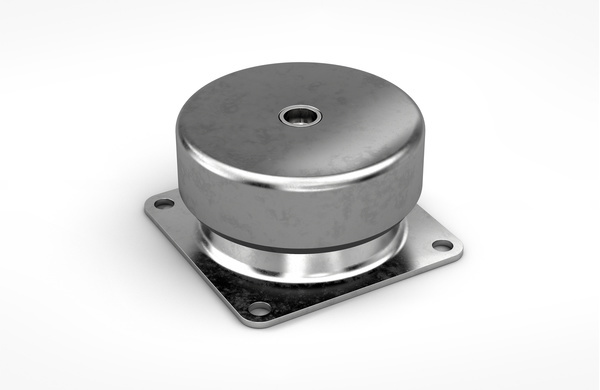 Bubble Mounts Small, compact vibration dampers: The mounts of the product family Bubble Mounts are designed especially for use under load in vertical compression loads. 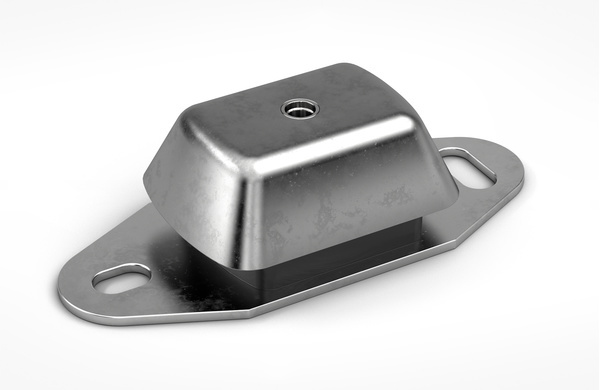 Universal Mounts Stable connection and efficient decoupling: ACE offers two-piece isolators in the Universal Mounts product family to connect adjacent components such as cabins or housings. 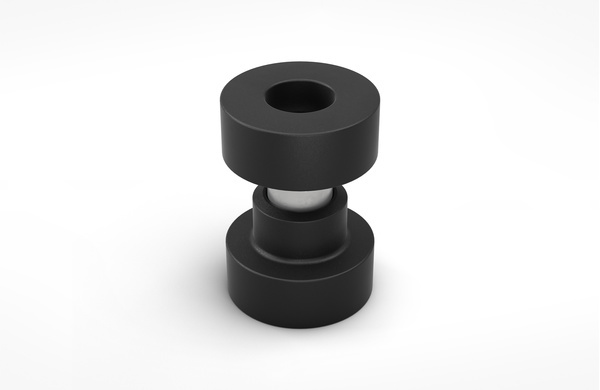 Flex Locs Decoupling two components effectively from each other: the quick connection element of the product family Flex Locs is a releasable pop-rivet connection with a built-in fail-safe design, which ensures simple but effective isolation of vibrations, impacts and structure-borne noise.